The Power BI toolset can also be used to create company dashboards. Dashboards are a great medium to be used in meetings and to generate presentations for company executives. Dashboards help you keep all the key stakeholders on the same page as far as company metrics are concerned. You can update your dashboards using a Power BI scheduler every time your data refreshes. Every company sets fiscal year goals and defines metrics to track these goals on an ongoing basis. Metrics and KPIs (Key Performance Indicators) are monitored on a regular basis so that timely decisions can be made. Sometimes new KPIs may need to be introduced if the current set is not serving the purpose. By using Power BI dashboards, you can display these KPIs and help executives make informed decisions. A big task that every business analyst does is generating reports for company use. There are various departments within your organization that are interested in data analysis and therefore need periodic Power BI reports. As an analyst, you can often get overwhelmed with so many requests. 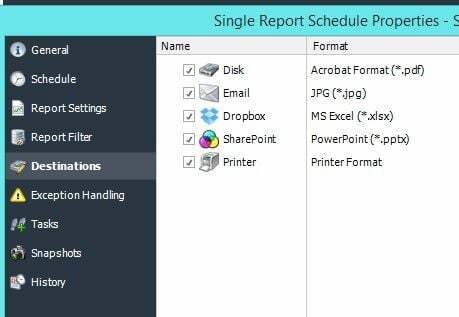 A more efficient way of handling all such requests and delivering them on time is to use a Power BI scheduler such as PBRS (Power BI Reports Scheduler). 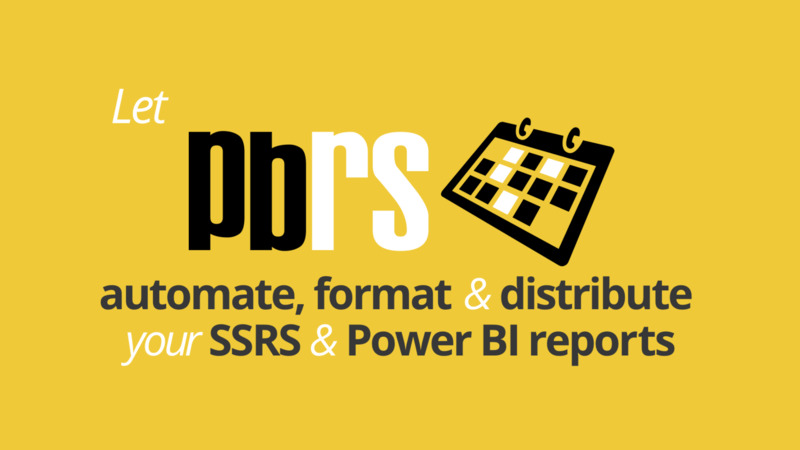 PBRS can further add to the benefits of using Power BI within your enterprise. A Power BI scheduler can help you automate the generation and distribution of reports. 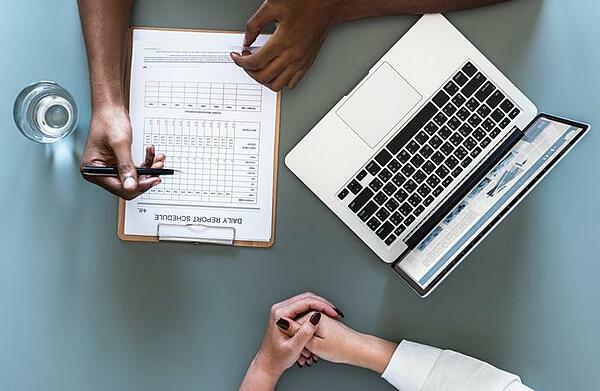 You can be more productive while using PBRS and can specify schedules for different recipients based on how frequently they require the reports. You can also specify the emails of all your recipients as well as preferred destination and report formats. Additionally, you can choose dynamic triggers to generate reports.